After hearing about a dozen complaints from farmers, growers and applicators around the state, the Arkansas Agriculture Department has issued a statement urging strict adherence to the label instructions for loyant, a newly-released rice herbicide made by Dow AgroSciences. State Agriculture Department spokesperson Adriane Barnes said the decision to issue the advisory was made out of concern for soybeans, which are still early in the growing season. 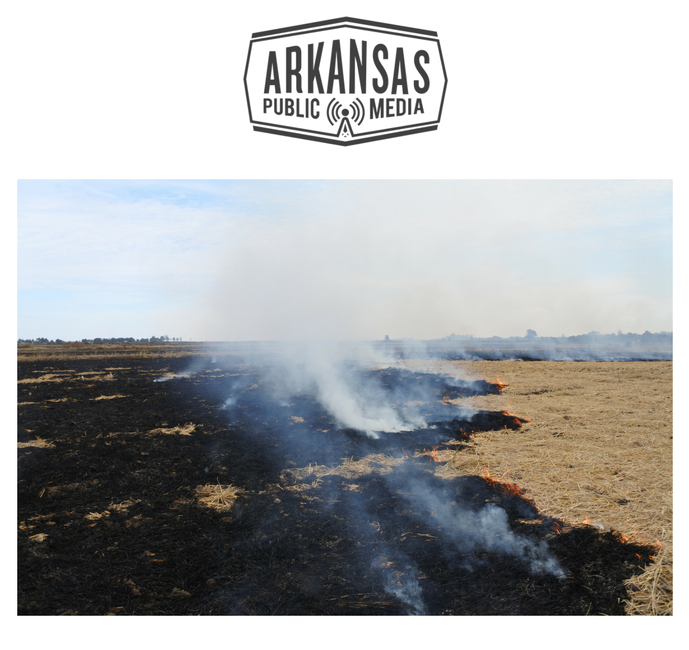 Leaders from Arkansas’s sizable rice industry are coming together to seek a compromise on the divisive issue of agricultural burning, which tends to inflame relations each fall between farmers who burn residue off their fields and people who say they’re creating a public health hazard that can be seen and smelled for miles. That concern was one of the leading issues at the Arkansas Rice Federation's annual meeting this week in Jonesboro. Most farmers, according to Jeff Rutledge with the Arkansas Rice Council, want to be good neighbors. “Our families are raised here, and we breathe this air, too,” he said. 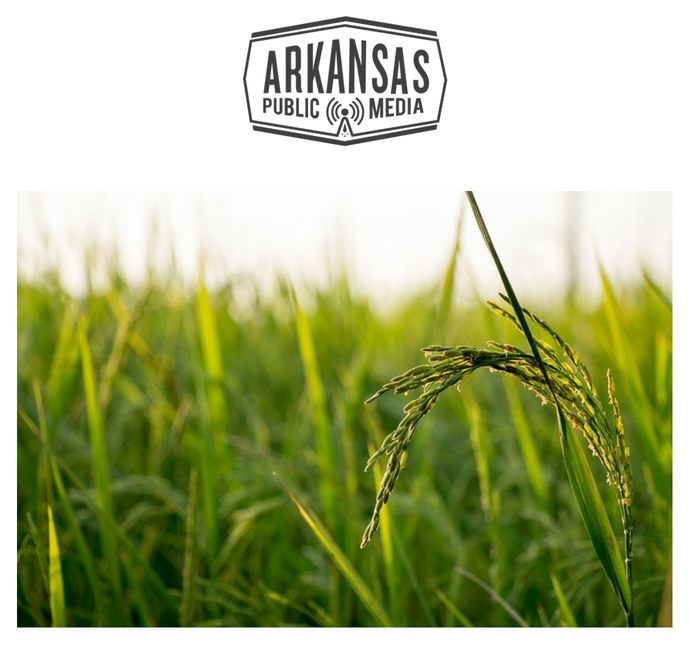 A dispute is brewing between Arkansas’s rice industry and makers of other products over ownership of the word “rice” and the right to market foods as such. “It is a grain, not a shape,” said Lauren Waldrip Ward with the Arkansas Rice Federation. 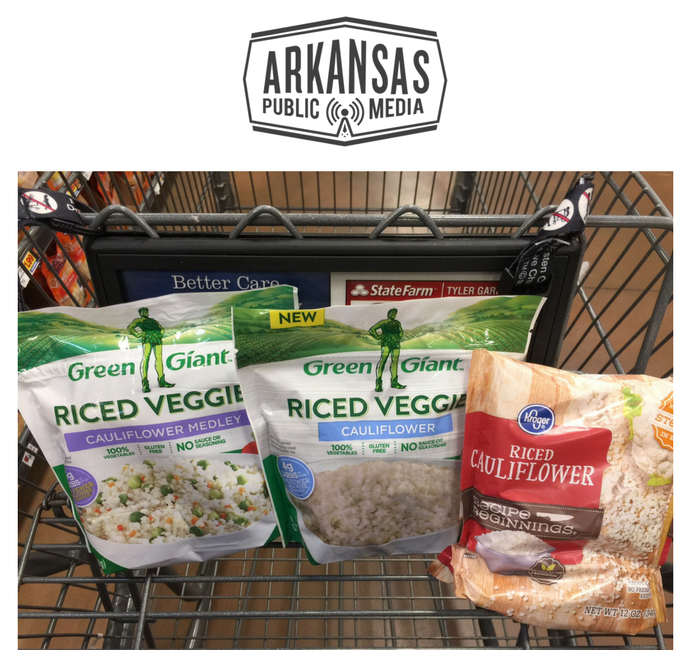 Ward and others are asking Arkansas’ federal delegation for some help in appealing to the Food and Drug Administration to restrict the use of the words "rice" and "riced" on products that do not contain grains. 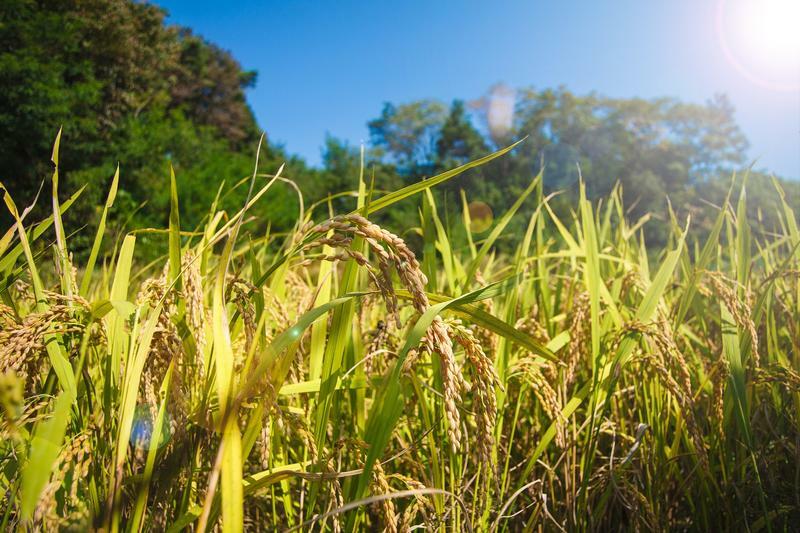 Ward said rice is a significant sector of the Arkansas economy, with some 2,500 rice farms contributing billions to the state economy every year and supporting about 25,000 jobs, including many in the state’s most rural areas. The United States continues to work with other countries in ironing out the details of the Trans-Pacific Partnership agreement. On Monday, Tom Vilsack, U.S. Secretary of Agriculture, met with agricultural leaders in Vietnam to discuss the agreement. 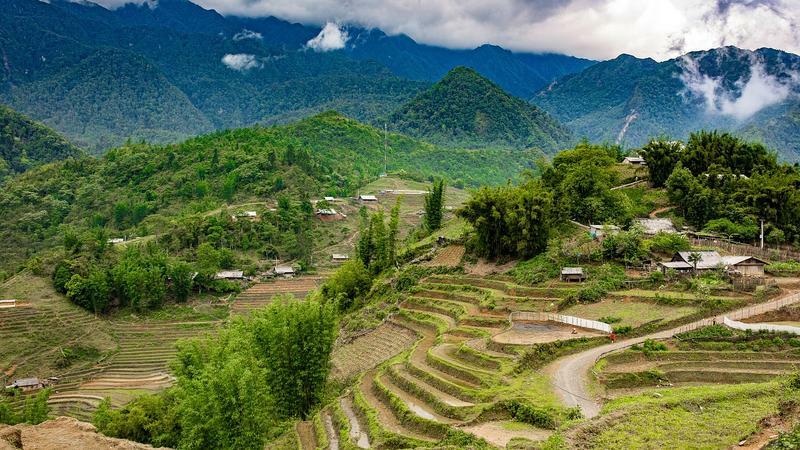 Vietnam is one of 12 countries involved with the TPP and is considered as one of the fastest growing agricultural markets for the U.S. Some of the top products for the Vietnam market are grown in Arkansas, such as cotton, rice, and soybeans. 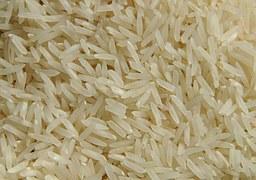 Arkansas leads the nation in the amount of rice grown and is the second largest poultry producer in the United States. Crawford’s trip takes place April sixth through the ninth. Gov. Asa Hutchinson will be joining a group of Arkansas agricultural business interests on a trade trip to Cuba later this month. The delegation is being led by the Rogers-based World Trade Center Arkansas and is expected to include representatives from Tyson Foods, Riceland Foods and other in-state agri-related businesses. The dates of the trip are Sept. 28-30. In an interview with KASU, U.S. Representative Rick Crawford (R-AR) discussed the safety of rice products and the need for a new Farm Bill. He also addressed the rejection of a veteran's jobs bill in the Senate, and talked about his campaign for re-election. Click on the link for the entire interview.